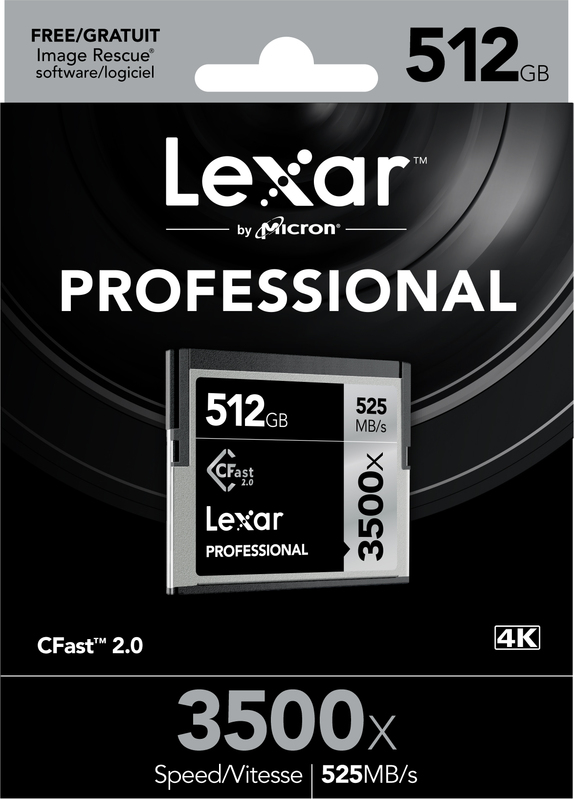 Milpitas, CA—Lexar doubled the capacity for its Lexar Professional 3500x CFast 2.0 memory card line. 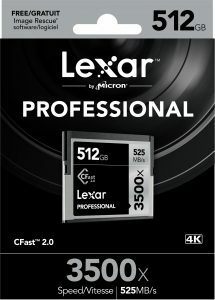 The expanded capacity and speed thresholds of the Lexar 512GB card address the needs of cinematographers, filmmakers and content creators who capture high-quality 4K and ProRes video and RAW photos. 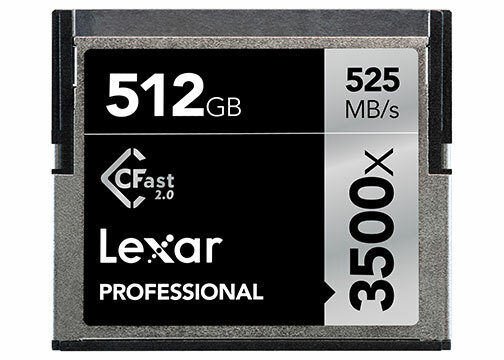 The Lexar Professional 3600x CFast 2.0 card line, specifically optimized for ARRI cameras, will double in capacity to 512GB in the first half of 2017.
high-end, production-level camera, it’s easy to fill up an entire 256GB card with content in just 17 minutes. The 512GB Professional 3500x CFast 2.0 card provides write speeds up to 445MB/s. The speed allows professionals to capture footage and keep shooting. Lee added that content innovators will have the speed and space needed to capture cinema-quality video and quickly power through postproduction with read transfer speeds of up to 525MB/s. 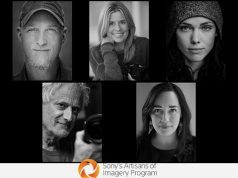 The Lexar Professional 3500x CFast 2.0 card includes a lifetime copy of Image Rescue software. Image Rescue recovers most photo and select video files, even if they’ve been erased or the card has been corrupted. The card is also backed by technical support and a limited lifetime warranty. The new card capacity will be available in Q1 of 2017 with an SRP of $1,699.99.